Utilize our full service suite from concept, to production. Enjoy a turnkey solution with faster time to market. 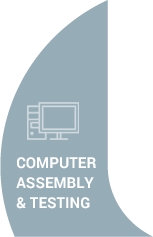 A full integration offering including assembly, software imaging, and testing procedures, to ensure a reliable product. Circumvent the long lead times typical of the embedded computer industry. Get your product exactly when and where you need it. 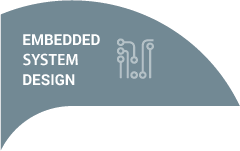 Leverage our design team to get a solution tailored to you specific use-case. 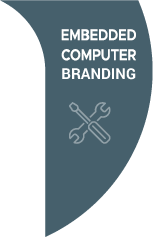 Establish brand recognition through a wide variety of options for custom branding of chassis and packaging. 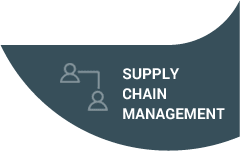 Leverage the expertise and experience of New Era’s sales and tech teams, to experience a full product offering and service suite tailored to the industrial OEM.